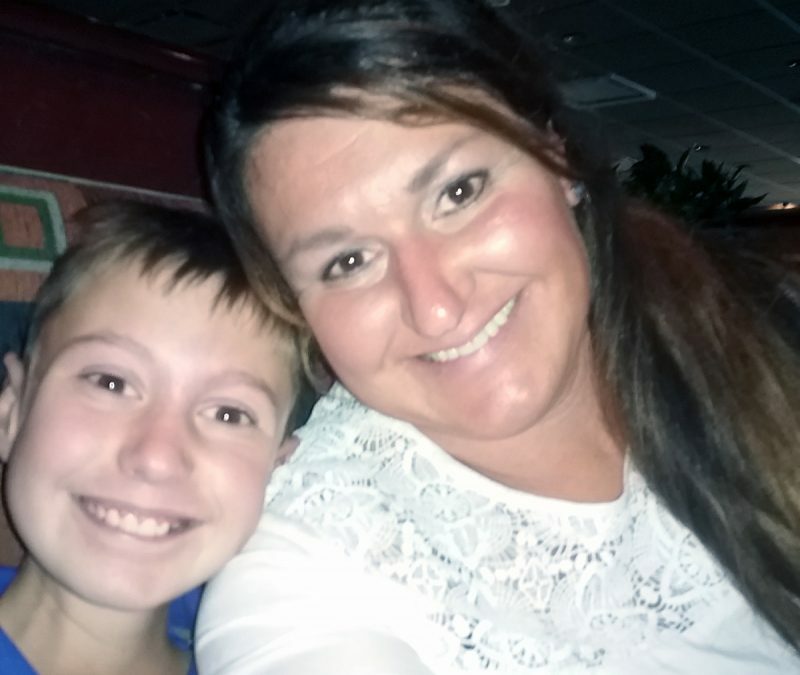 Crystal Emmons and, son, Devyn are familiar faces at Akron Children’s and have contagious personalities. What’s in a number? Well, if you’re 12-year-old Devyn Emmons, it’s time. Time spent at Akron Children’s Hospital. The number “43” is how many surgeries he’s had to date with more on the way. 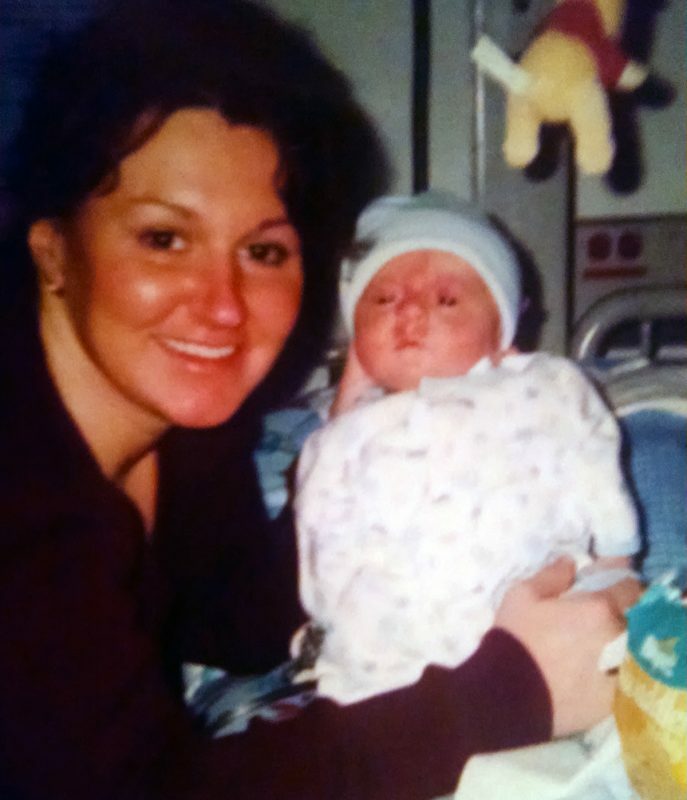 Devyn’s surgeries started just after birth. Four months before his due date, Devyn went into fetal distress. His umbilical cord was wrapped around his neck. After an emergency caesarian section, physicians acted quickly when they saw Devyn was born with gastroschisis, a hole that occurs in the abdominal wall allowing the intestines and sometimes other organs to grow and extend outside the body. While still in the NICU, Crystal asked doctors why Devyn’s arms were so stiff and straight. Soon after, he was diagnosed with arthrogryposis, a congenital issue where joints are stuck in one position because the muscles around the joints are thin, weak, stiff or missing. For the first few years of life, Devyn continued to have gastrointestinal issues and surgeries to help minimize problems. He also had more than a dozen surgeries and castings not only to increase mobility in his arms, but also to correct his 2 clubbed feet. With Devyn’s arthrogryposis and clubbed feet surgeries behind them, Crystal thought maybe Devyn was turning a medical corner. 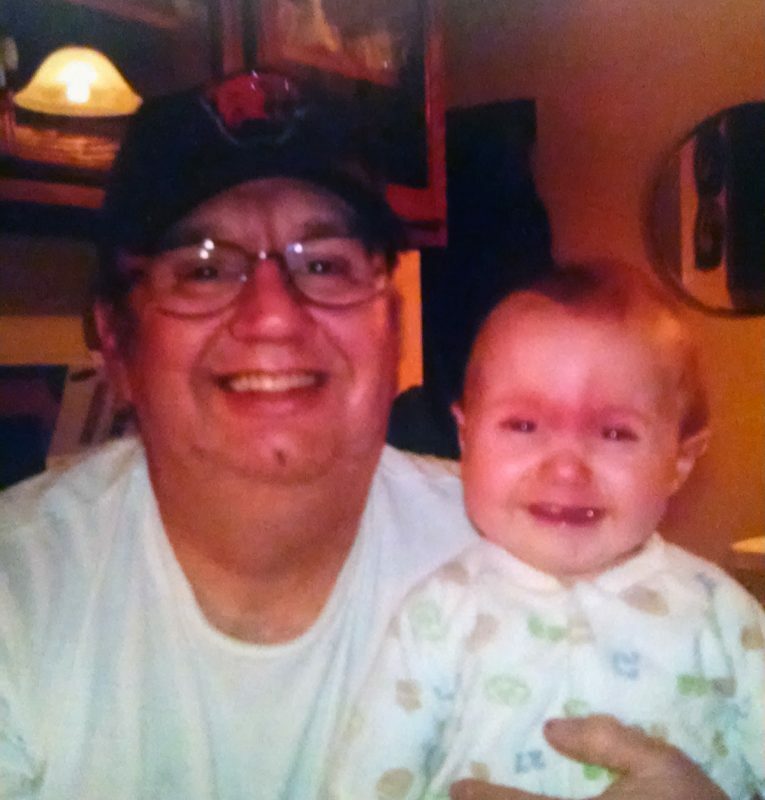 But, the motility of his gastrointestinal (GI) tract started slowing down. 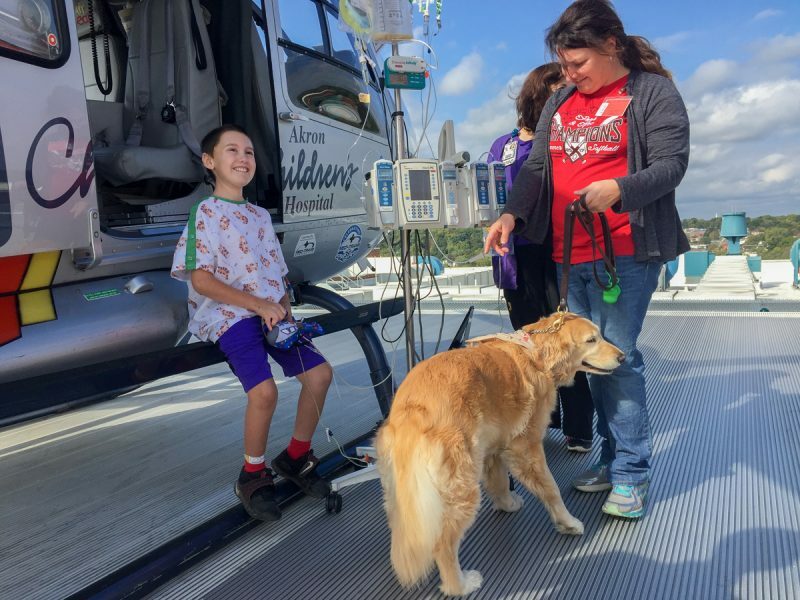 Devyn had a chance to get on the helipad to see the medical helicopter, Air Bear, up close during a recent hospitalization. During his time at Akron Children’s, Devyn has taken a flight on Air Bear and spent time with Drs. Crow, Murthy, Weiner, Riley Sr., Garcia and Ponsky, as well as countless nurses and social workers to get his body and system functioning at a level that allows him to go to school and participate in activities with his peers. 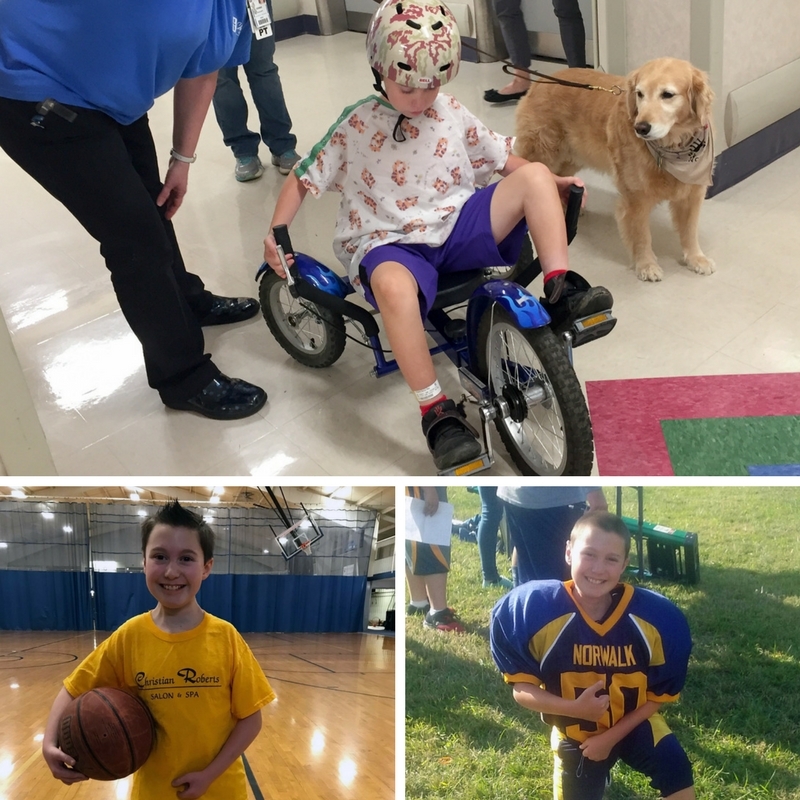 Devyn zooms around the hall of the rehabilitation department on a tricycle; he’s played for the Norwalk Junior Truckers football team for 2 seasons as the field goal kicker. Devyn also gets support from Akron Children’s staff, and not just from his medical care team. Other departments have noticed Devyn’s familiar face and contagious personality at the hospital. 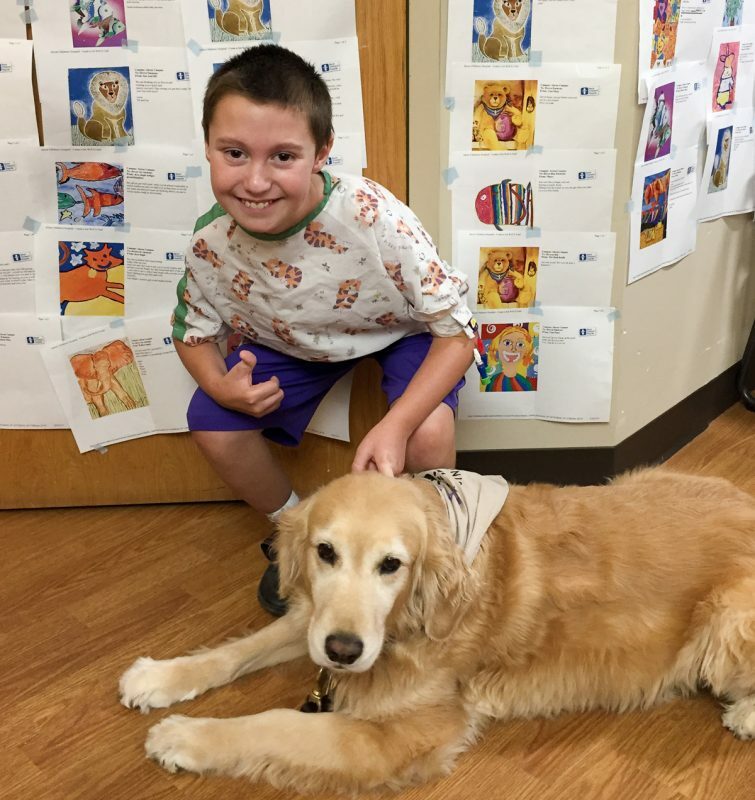 Devyn and his service dog, Kite, show off his get well cards. Nearly 100 lined the walls of his hospital room recently. As Devyn gets older, though, his curiosity about his ailments is growing, too. 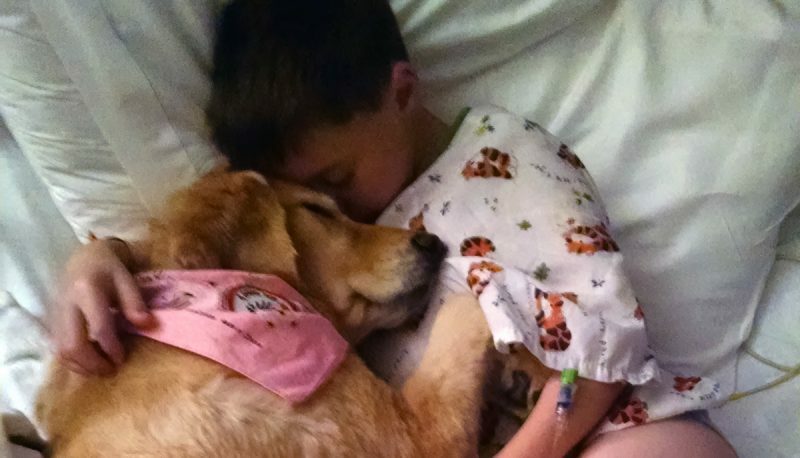 To help, Devyn received a service dog, Kite, in 2012, thanks to his mom raising money for the 4 Paws for Ability organization. Kite accompanies Devyn to appointments and doesn’t leave his side at home. Lately, Kite has also been providing emotional support to Devyn. Some of this Devyn’s stress came in September 2017 when he had a 7-hour surgery to alleviate a bowel obstruction. For Devyn, there are 2 options to help his GI tract and each poses its own set of risks and problems. So, once again, Devyn and his family are relying on his team of care givers to help determine the best solution.